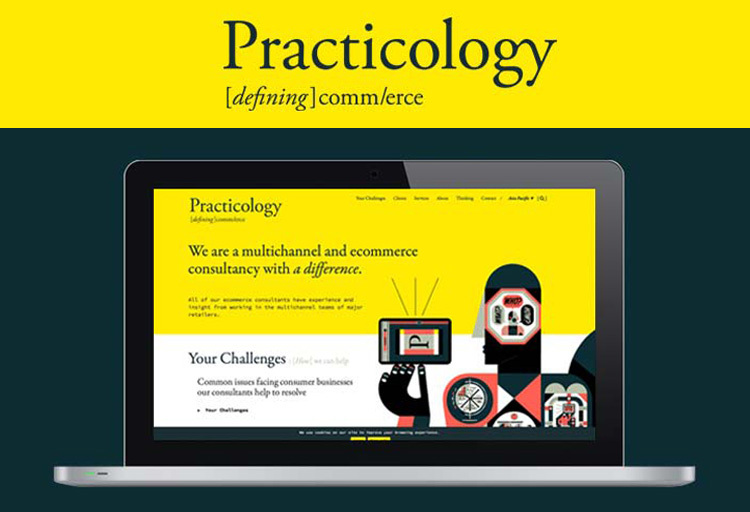 Practicology | Datasouth UK Ltd.
Practicology is a London-based multichannel and ecommerce consultancy firm.They support companies with their expertise in strategy development and execution, training, marketing and trading , and design and content that focus on user experience.They serve several satisfied customers in their London, Sydney and Hong Kong offices. 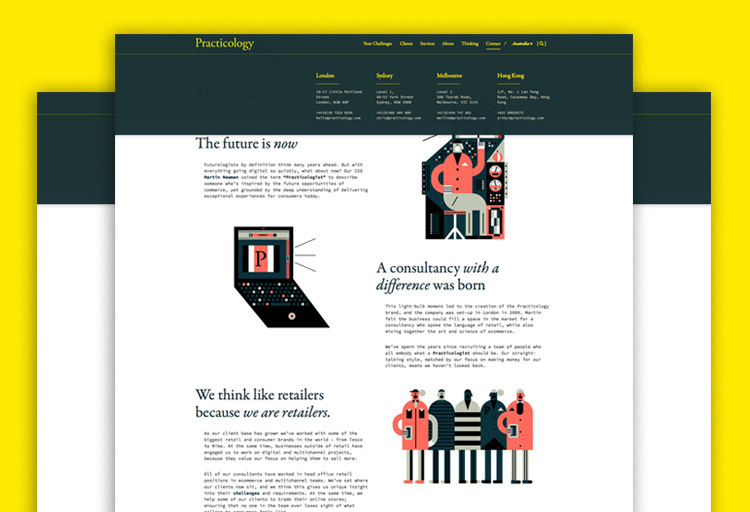 Practicology originally contacted us because they had already researched concrete5 and wanted their new site built using the platform. They discussed the functionality, features and support they required and ported content from their Wordpress Blog to concrete5 and created a specialised concrete5 theme for them designed in conjunction with Huddle, their marketing communications agency. .